We work with agencies and brands (big and small) to create awesome work — developing concepts, scripts, and real stories that engage your audience in this crowded social media world. We take your concept and fully prepare it for the screen, securing locations, talent, crew, and everything else that is needed to ensure a successful shoot. 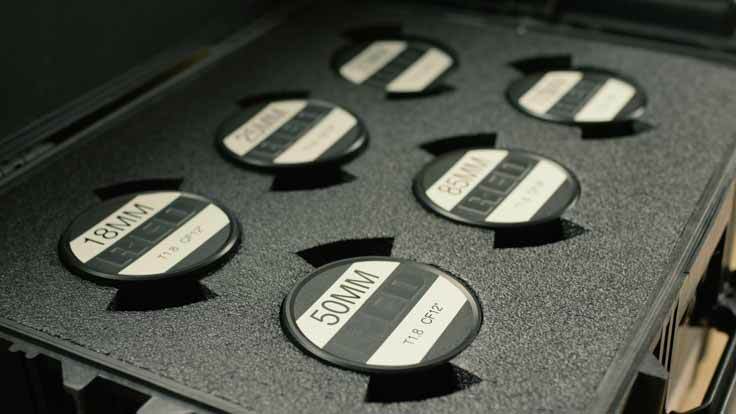 We draw on our years of filmmaking experience to capture your project in a way that is cinematic and captivating. When it comes to equipment, we use the right stuff — our in-house 6K camera, sound, grip, and lighting gear means we are always ready to roll. Our productions are professional, organized, and fun. Post is where the magic happens, and we see your project through all the way to the finish line. 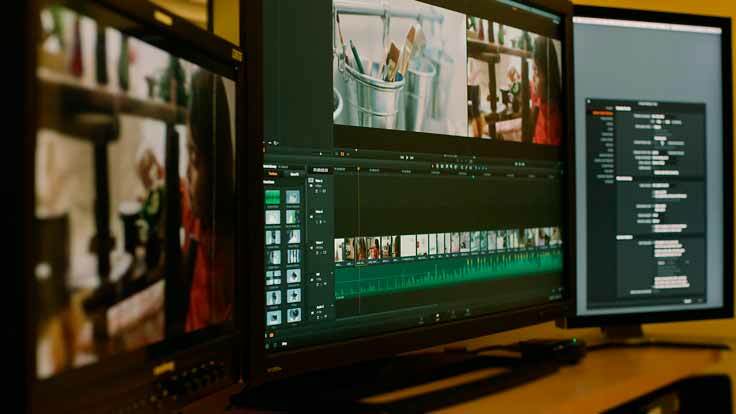 With two DaVinci Resolve edit bays, we provide post services including media transcoding, editorial, and color grading.